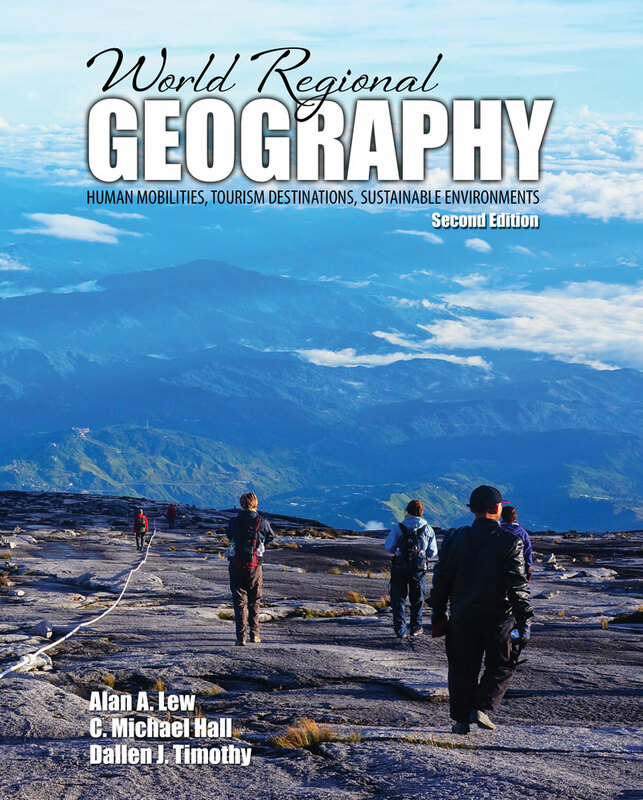 World Regional Geography addresses the need to understand the cultural, environmental, historical and political context in which international tourism takes place. The expert author team has included major themes and issues in tourism, and positioned them in a regional context. In this way, this text takes a major step into a more analytical approach to global tourism while still providing a clear account of the geography of travel and tourism.